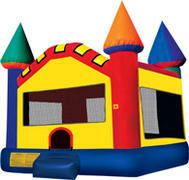 If your looking for the best bounce house rentals Dallas has to offer, you found us. 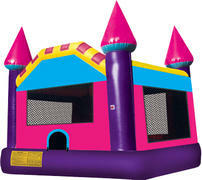 Welcome to Fun 4 All DFW of Dallas, TX, the premier party rental company for fun and best of all... 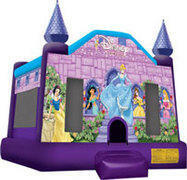 Affordable Bounce House Rentals! 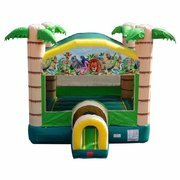 If you’re planning a backyard party or large event and are just not not quite sure what to have for entertainment, look no further! 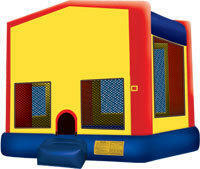 A bounce house rental is a perfect way to keep kids, young adults and lets face it, adults entertained for hours. Expect to see lots of smiles and hear endless amounts of laughing! 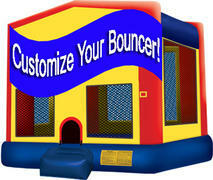 We carry a large variety of different themes, colors and styles of bounce houses. 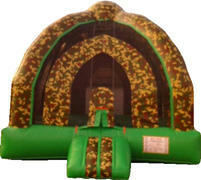 For example our Camo Bounce House is a one of a kind bouncer, its absolutely a must see. 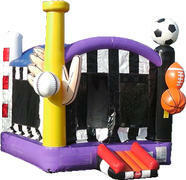 If a standard bounce house isn't quite large enough for what you had in mind, have a look at our Combo Bouncers. 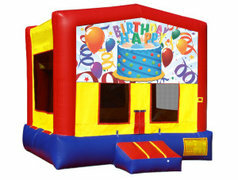 We want to thank you for considering Fun 4 All DFW as your preferred Party Rental Company! 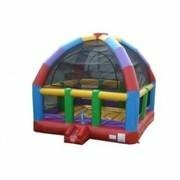 Our team of Party Rental Professionals are ready to bring the life to your party or event with one of our awesome bounce house rentals. 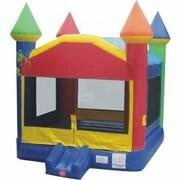 We will arrive early to your event and have your bounce house(s) set up quickly and efficiently so you can enjoy the full 4-hour rental time. 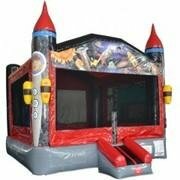 When you choose to rent bounce houses from Fun 4 All DFW you can be rest assured that you are getting not only the best deal in the area, but you’re also going to get clean safe bounce houses. Ordering online has never been more simple and easy to use, then with our “Add to Cart” button featured on every product page. If you have any additional questions or concers, please CLICK HERE to contact us directly.